What just happened? 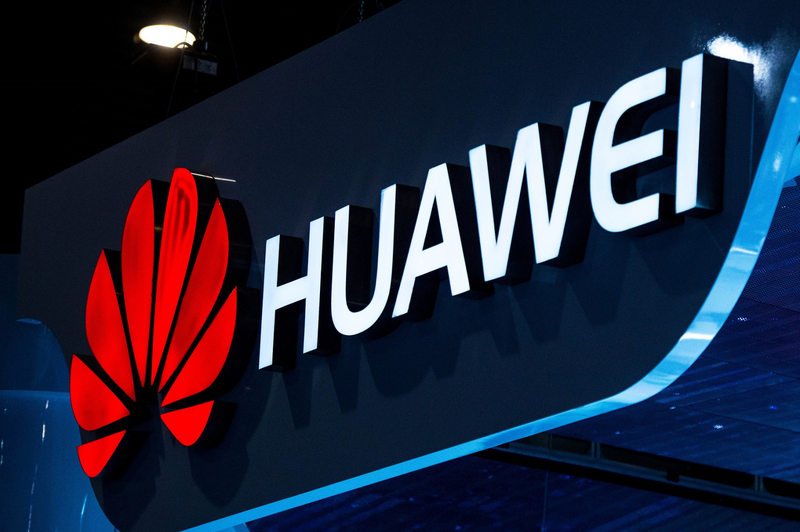 Huawei’s battle with the US government is reportedly about to take a new turn, with federal prosecutors preparing a criminal indictment against the Chinese tech giant for stealing trade secrets from American partners. The Wall Street Journal writes that the investigation arose from a 2014 civil case in which T-Mobile sued Huawei for gaining access to one of the carrier’s labs and taking unauthorized pictures of a smartphone testing robot called “Tappy,” which is designed to simulate the touch of a human finger. It’s also alleged that Huawei stole designs and parts of the machine. Chinese firms have long been accused of engaging in intellectual property theft—something the Justice Department said it was clamping down on last November by working alongside the FBI.